Iraq’s rich history is as diverse as the country’s many names – Babylon, Shinar, Chaldea, Al-Jazireh, Mesopotamia, Iraq. It’s also a history of many people, including the Jews who lived there for 2,600 years, until only a generation ago. 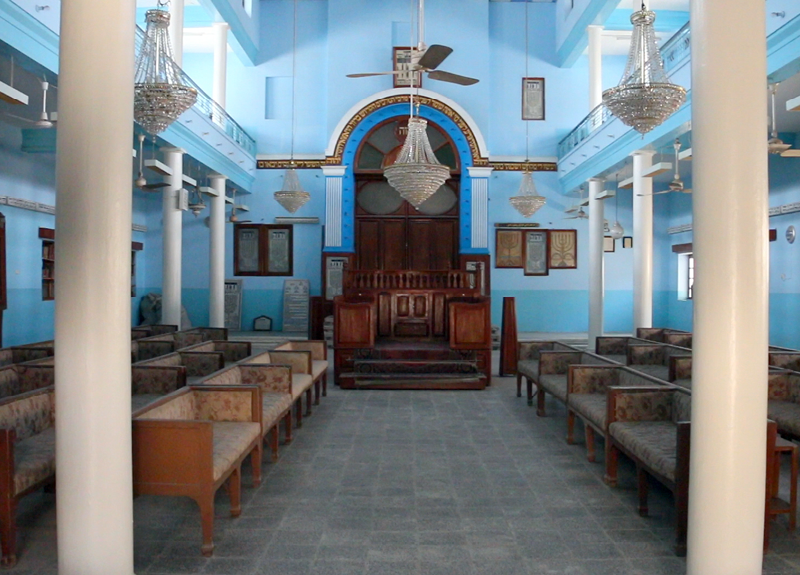 Iraqi Jews constitute one of the world's oldest and most historically-significant Jewish communities. This Jewish community first settled around 586 BCE when Judah was defeated by King Nebuchadnezzar. Nebuchadnezzar captured the Jews and took them to Babylon as slaves. In turn, less than half a century later, the kingdom was conquered by the Persians – the Jews were allowed to return to Judea, but most preferred to remain. From the Babylonian period until the twentieth century, Iraq thrived as a centre of Jewish learning. After the fall of Jerusalem in 70AD, the kingdom took in many refugees from current day Israel and became the centre of decision making in Jewish affairs. 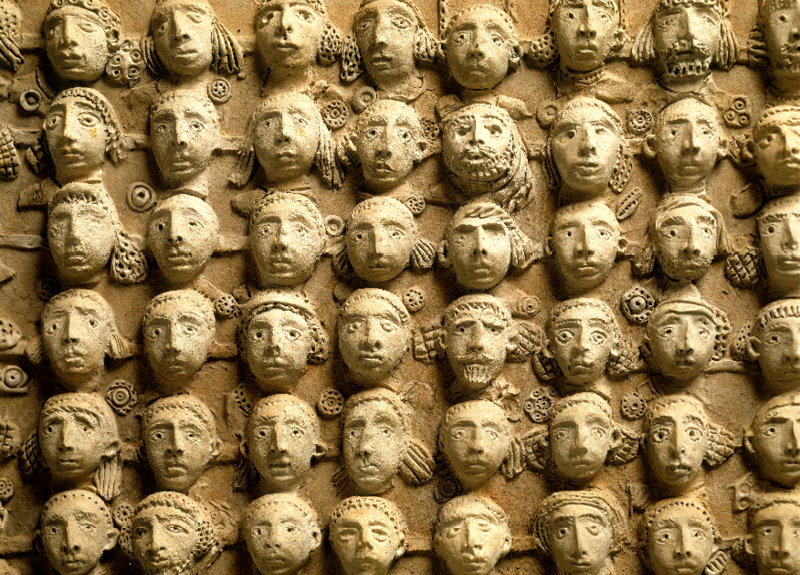 Christianity reached Mesopotamia in the first century AD and the religions lived side by side. The Babylonian academies were at their height in the third century AD, which marked the beginning of a new era for the Jews. This was when they established the style of learning found in the Talmud, a book of legal scholarship with folk stories, jokes, debates and disagreements in which every imaginable topic is covered, from legal debate, theology and music to trapping mice. Around this time, Upper Mesopotamia came to be known as Al-Jazirah in Arabic (which means “The Island”, in reference to the land between the Tigris and Euphrates rivers), while Lower Mesopotamia came to be known as Iraq-i (meaning “the land of the Arabs”). Islam arrived in the 630s and the Jewish community became part of the Muslim caliphate. 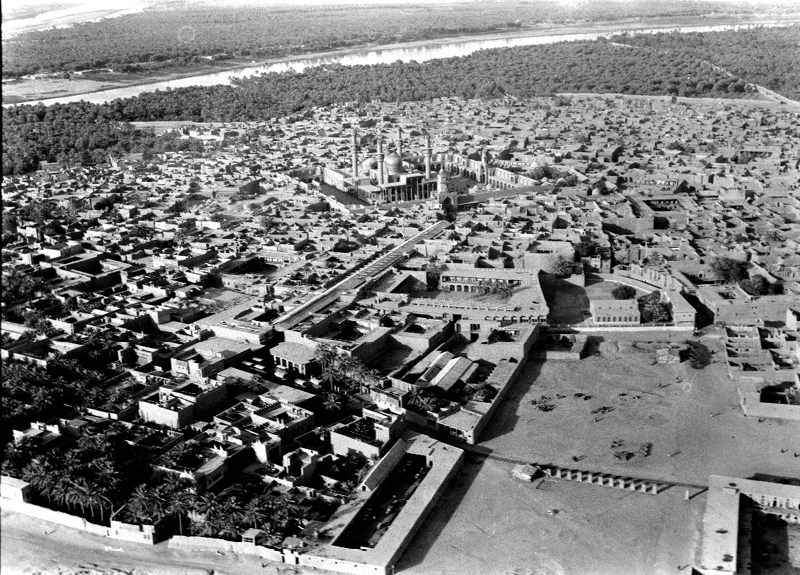 The city of Baghdad was built in the 8th century and soon became the primary centre of the Muslim world during the centuries of the Islamic Golden Age. All minorities had to pay a poll tax and experienced some discrimination, but as “people of the book”, the Jews had a large and well-regulated place in society. The Jewish community survived the Mongol invasions of the Middle Ages and fared well under the Ottoman Empire (1533–1918). The community established modern schools in the second half of the 19th century with funding from French philanthropists. After the First World War, the Ottoman Empire was divided up and the British Mandate of Mesopotamia was established by the League of Nations, later to be called Iraq. A war of rebellion consumed vast resources and set the people of Iraq against one another. But Winston Churchill was determined to hang onto the territory, keenly aware of how much oil was needed to power a fleet and that Britain would benefit from controlling an open trade route to India. 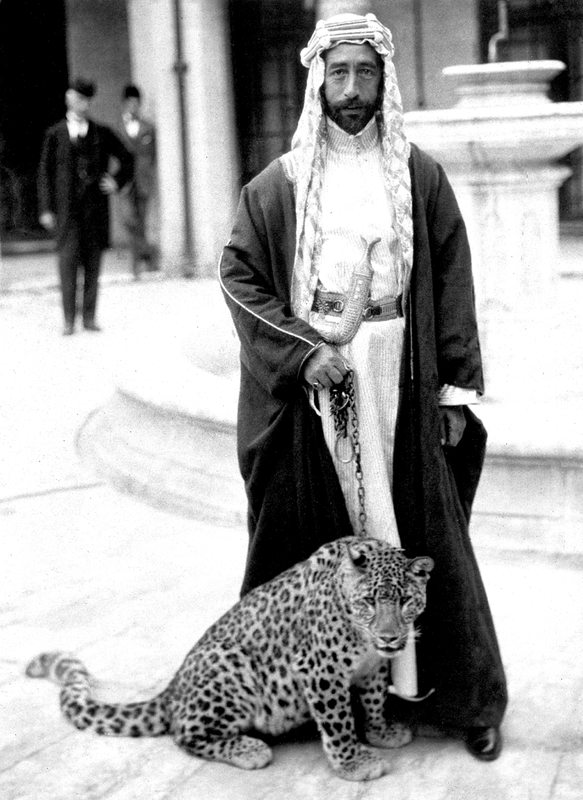 In 1921, Britain imposed a Hashemite monarchy on Iraq and defined the country’s territorial limits. After hundreds of years as institutionalised second-class subjects, the Jews started to play an important role in running the country. The first minister of finance was a Jew, Sassoon Eskell. However, this drove a wedge between Muslims and non-Muslims. The minorities were regarded as instruments of European policy. 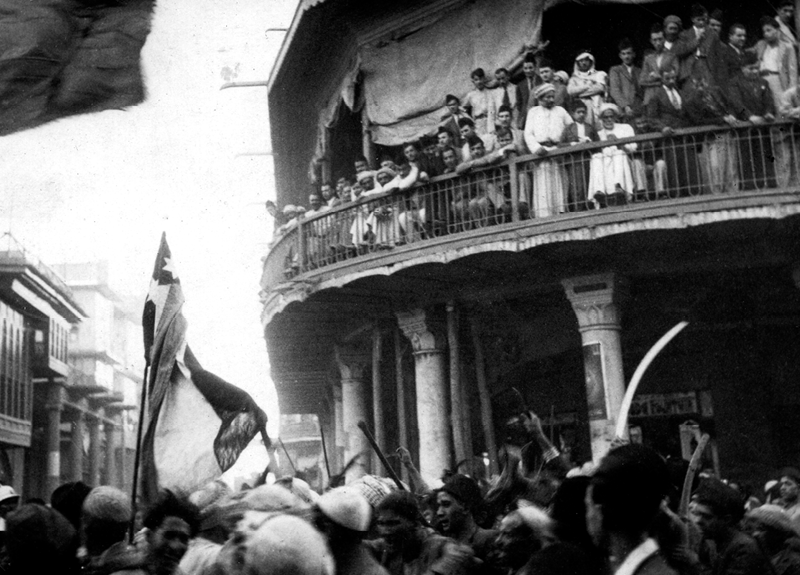 After 1932, the British mandate officially ended, making Iraq the only independent Middle Eastern country. It became a magnet for Arab intellectual dissidents and especially a large contingent of Palestinian teachers, who took refuge in Baghdad. They moved the climate of opinion and attitudes hardened towards the British, with their hold on Iraqi oil and their backing for the creation of a Jewish state in Palestine. Iraq’s own monarchy was generally seen as a puppet regime serving the British. In this atmosphere, the German Nazi party courted the opposition. Mein Kampf was translated into Arabic, radio propaganda from Berlin blared in market places comparing Jews with worms, and the slogan “Allah in Heaven and Hitler on the ground” became familiar. Most significantly of all, the Grand Mufti of Jerusalem – whose campaigns of violent popular resistance against the proposed Jewish State in Palestine were funded by the Nazis – came to Baghdad to inspire politicians and train young men. Following a coup in 1941, driven by Nazi sympathisers, a skeleton British operation was mounted and succeeded in taking back the country. The king was reinstated, much to the fury of those who thought they had got rid of the imperialists. 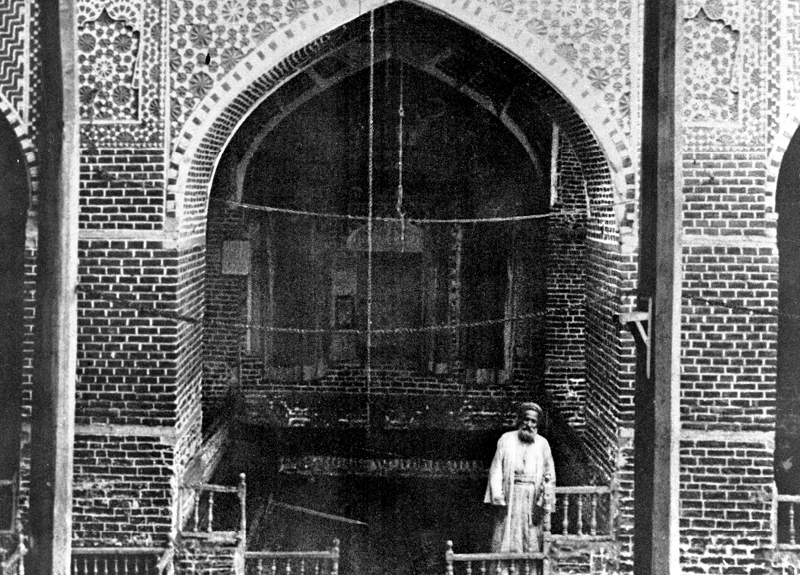 The Jews were seen as British sympathisers and a vicious riot against the community followed – the Farhud (which roughly translates to mean “the violent dispossession”); 180 were killed and 2,000 were injured in this two-day massacre, known as Baghdad’s Kristallnacht. The Jews of Baghdad never entirely regained their confidence although peace and prosperity returned to Iraq while the war raged elsewhere. And Jewish fears were realized when in 1948, Iraq joined the Arab League states that went to war to stop the creation of Israel. When they lost, both ordinary people and officials again turned their fury on the Jews at home. It became very frightening for a year or more. 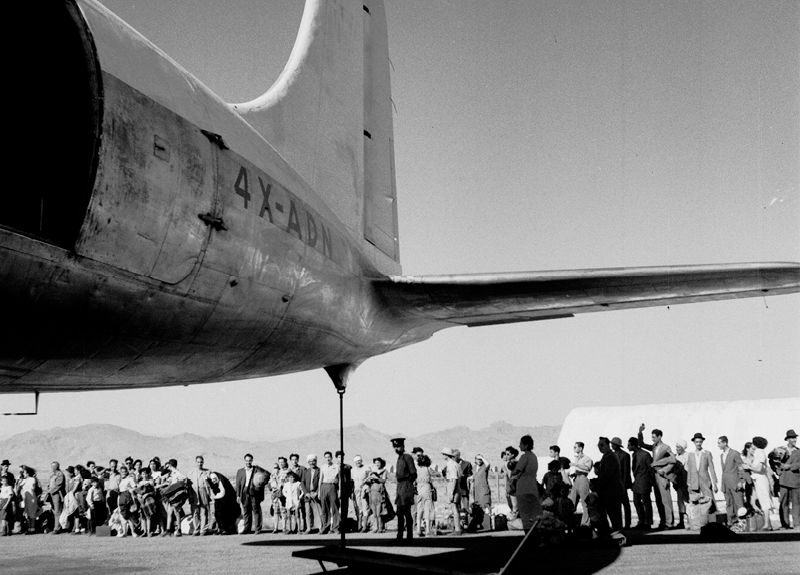 In spite of the fact that tempers had settled by 1950, in 1951, 95% of the Jewish population (120,000–130,000) signed up to be airlifted to Israel in Operation Ezra and Nehemiah, a project financed largely by American Zionists. The Iraqi Jews had until that point been largely indifferent to Zionism. Early Zionism mostly concentrated on the Jews of Europe, ignoring the Iraqi (indeed all Sephardi) Jews. The indifference was mutual. Iraqis were not interested in the agricultural ideals of the settlers, and the Ashkenazi (European) Jews were snobbish about Jews from the Middle East. After the Holocaust however, there was a numbers crisis in Israel and emissaries were sent to Baghdad to encourage the young to emigrate illegally. It was thought that if the young went, the families would follow. The campaign was successful. Money was raised, Iraqi politicians were paid off and the initially reluctant population signed up en masse. Terrorist bombs started going off in Jewish districts of Baghdad, and there has been controversy ever since about whether the bombs were actually set off by Zionists anxious to get the population moving. 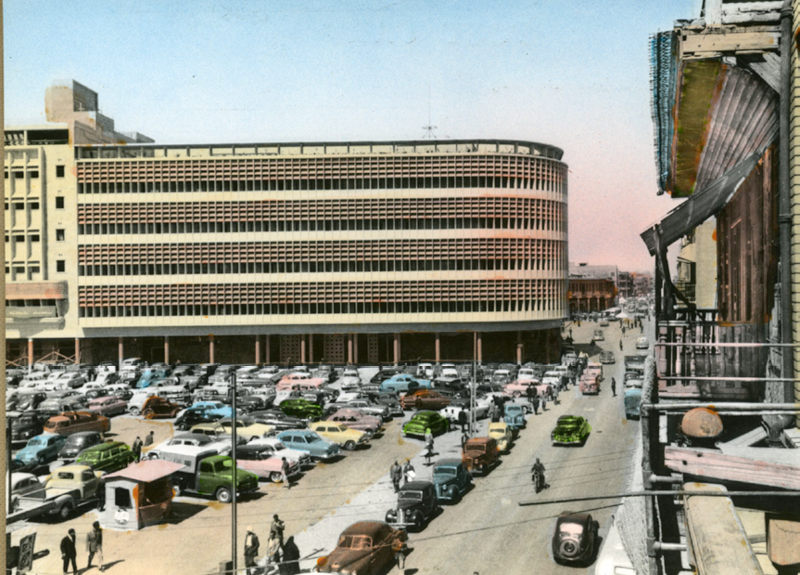 The immigrant Iraqis lived in tents outside Tel Aviv, some for many years and with that gloomy prospect, there were 7,000 who had the contacts and money enough to feel confident in Baghdad and they stayed on to enjoy the boom years of the fifties. Architects like Le Corbusier, Walter Gropius, Alvar Aalto and Gio Ponti were invited to build projects. Consumerism arrived. Then in 1958 the monarchy was overthrown in a military coup and the king was assassinated. Iraq was declared a republic, marking the end of British influence. 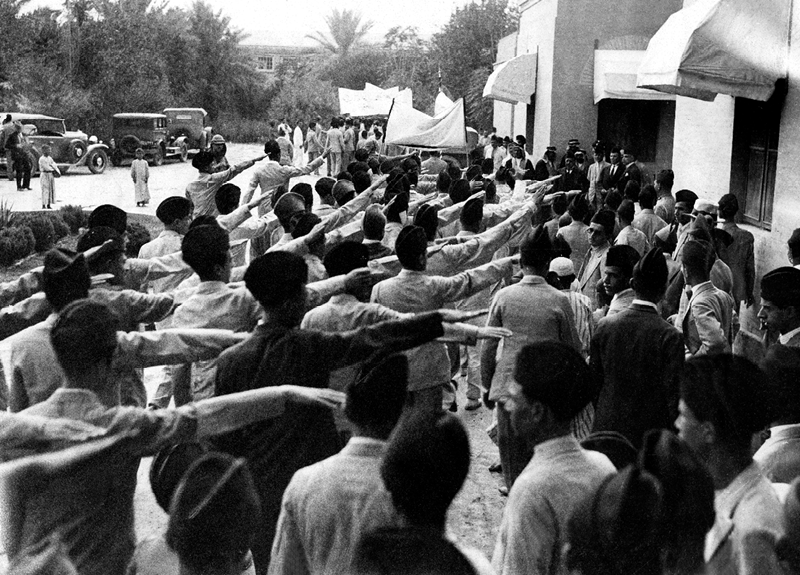 Despite the instability, the new ruler was benign towards minority groups and 4,000 Jews remained in Baghdad. This calm would last just five years, until a Ba’athist coup followed in 1963. 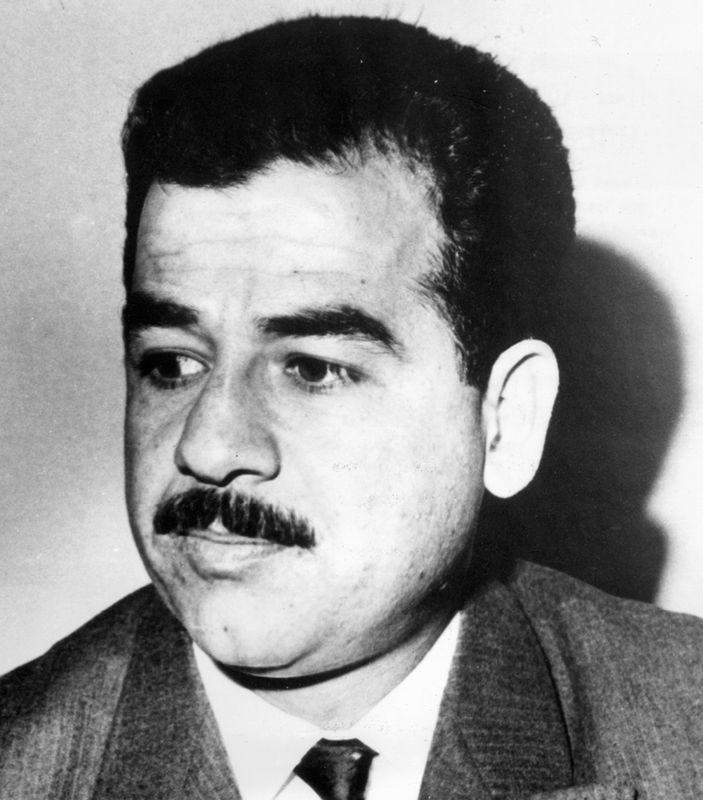 Saddam Hussein was a young officer at the time, following in the footsteps of his uncle and mentor, Khairallah Talfah, who had participated in the Nazi-inspired coup of 1941. Now, amid talk of an Israeli “fifth column”, Jewish passports were taken away. 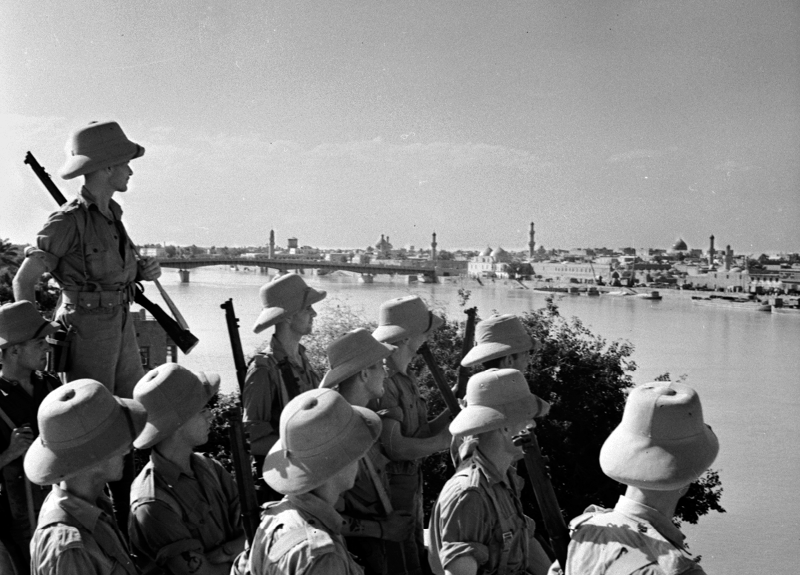 In 1967, Iraq joined the Arab forces fighting Israel in the Six Day War. When they lost, there were reprisals in Iraq. The 2,000 Jews remaining in the country were unable to work, many living under house arrest. Their telephones were removed and street attacks became frequent. After another coup, bringing al-Bakr and Saddam Hussein his Deputy back to power, Jews started to be rounded up as spies. In January 1969 Saddam Hussein was put in charge of a spectacular event for which hundreds of thousands of people were bussed from all over the country to attend – the hanging of 13 men accused of spying for Israel. Iraqi citizens paraded and danced past the scaffolds. As soon as the war with the Kurds ended in 1970, a route out opened up. Jewish families started running away over the mountains to Iran. By 1974 there were only 280 Jews left and the tension eased. The Iraqi government allowed Jews to get passports and leave. In the 1980s Saddam Hussein was pressured by the Americans to protect the remaining community and a department within the Ministry of National Security was set up to ensure their safety. In the aftermath of the 2003 invasion of Iraq, the Jewish Agency launched an effort to track down all remaining Iraqi Jews and present them with an opportunity to emigrate to Israel. 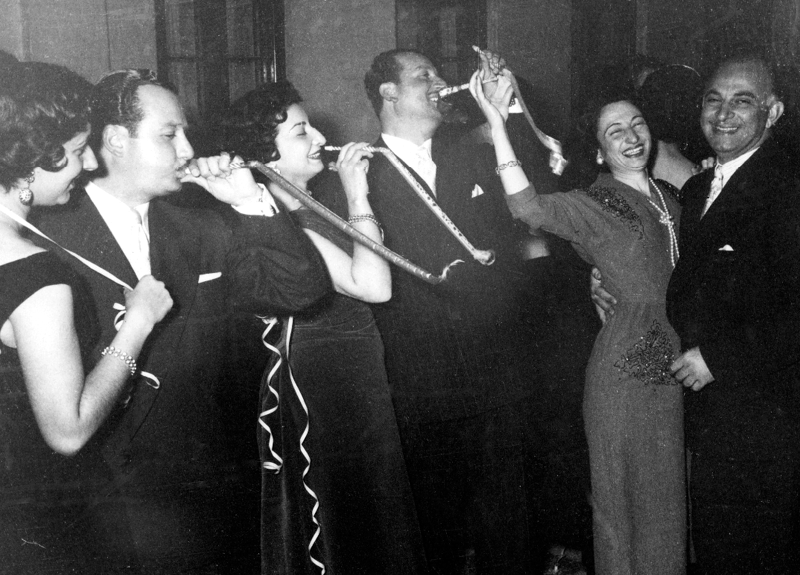 Today there are only five Jews known to live in Baghdad.